Just a teaser for now. But we've all seen the spy pics, and they look weird at best. 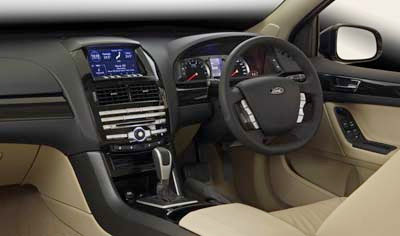 With a more boring dashboard. The Commodore is our Pontiac G8. And this coupe looks pretty close to a production model. Save the ugly and tacky black skirts. 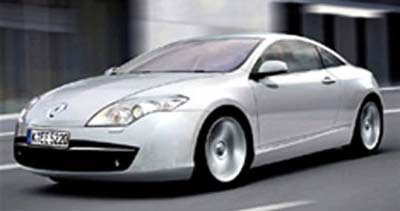 So there is a chance we might get this, if it ever reach production, as a G8 coupe. Or should I dare say "Firebird"??? On a related note, I will be driving the G8 tomorrow. So far I heard (from talking to people who have driven it yesterday) that it is quite a car. V6 or V8. The "Pontiac Guy" told me that even with all the options, the V8 will still be under $33 000. 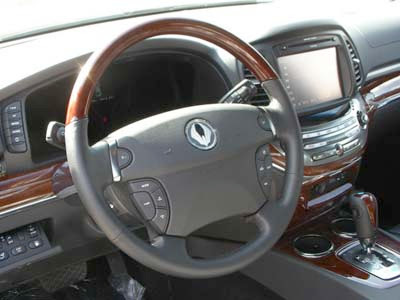 But apparently, that does not include a proper navigation sysem, but the onstar turn to turn system. That some people actually prefer to a regular navigation. But in Europe only. So far. Engines should be similar to the ones on the Golf. Not quite as modern as last year's concept. But still better than the Golf/Rabbit. Why can't we get this??? It seems quite different than the European model. Maybe even better looking. At least compared to the Euro sedan version. We'll know much more very soon. Click on the title for the whole thing from Autoblog. I will be driving the Pontiac G8 this Friday. just want to let you know, so I can answer any questions you have. I am actually much more interested in the base V6 version. The V8 makes the news, but the V6 is the one that will actually sell. With predictions (again) of a $4 a gallon, I don't think the V8 will live for that long anyway. Or in very limited numbers. I wasn't too impressed by the interior quality of the car when I sat in a base model in Detroit, so I am really looking forward to the drive. 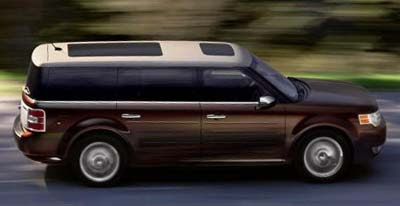 the all new Flex will start at $29 000. That's a bit more than the overpriced Taurus X.
I don't mean the base price is too much. But a Taurus X can reach about $40 000. which I think is way too much for a Ford. Sure the X has more room, but these are Lexus prices without Lexus quality, resale or service. At least the Flex is really different looking. An original in a sea of SUV wanna be crossovers. They also announced the Limited AWD version will start at over $37 000. You know this will be over $40 000 with a few options. the top picture is the production model. A very nice looking car. But these other pictures show us what could have been. And it does make the production model very conservative looking, doesn't it? At $20 660, the new Forester is about $1000 less than the old one. That is pretty good pricing. The Luxury LL Bean version is at $26 660. Then you can always add a Turbo to the base version or the more upscale XT. 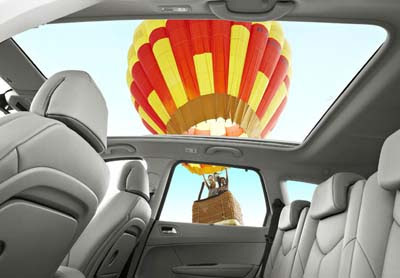 The top of the line Turbo would be the XT with Limited package at $28 860. I guess this is not bad compared to the competition. And it still has that "I'm not an SUV" look. Finally. Some pictures of the real thing, testing in Europe. I posted a couple of illustrations of this over a year ago, but I haven't seen anything since. I heard they had trouble "meeting the price point". The IS is a really good car and this one should be great. A better look thanks to official pics. 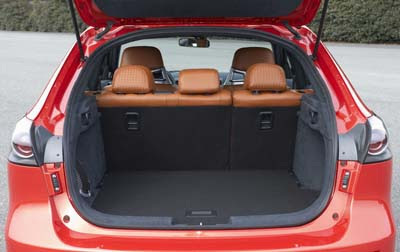 And from the spy pics I've seen ,it seems they will keep the rear suicide doors. I don't really see the point of them if they keep the pillar behind the front doors. This set up isn't nearly as convenient as the one on the Honda element. 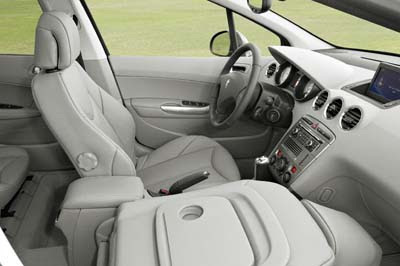 Really interesting to see someone to actually seat inside the cheap interior. This will look better in the cheaper V6 version. Now available in 2 body styles. the regular Mini and the Clubman wagon. 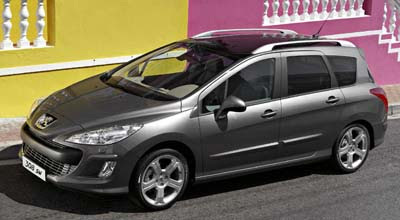 And they are also now squeezing 211hp out of the small 1.6 Liter Peugeot/BMW engine. Pretty amazing. The Mini is cool no matter what. Even more so now. The more versions the better. It's just too bad you have to deal with the horrible Mini dealership buying experience. A friend of mine was looking at maybe getting a new Clubman. But the Universal City dealer charges so much over sticker it made me sick. 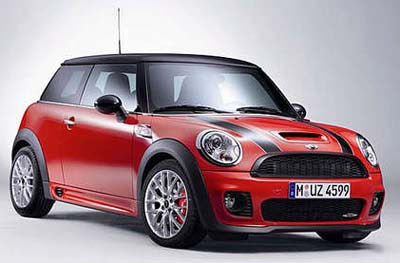 They seem to assume that if you want a Mini, you'll just bend over and take it. 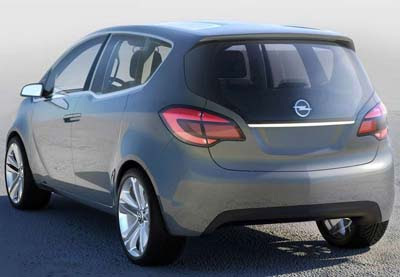 Liek everyone is saying, it looks heavy and a bit bloated because they are using the same rear doors as the sedan version. And they are doing that because they don't have the money to spend on what it takes to make the car look really good. And they don't have the money because they don't have cars that many people want to buy. Here is the earlier concept they teased us with. Still called a concept. But you can tell this is pretty much the production model. It is not nearly as cool looking as the concept they showed us a couple of years ago. But hey, it's a hatch. I think it looks a bit heavy in the back. Even though I love hatchbacks. Not sure if this will make it to the US or not. Seems like Jaguar has a few cars planned for the future. 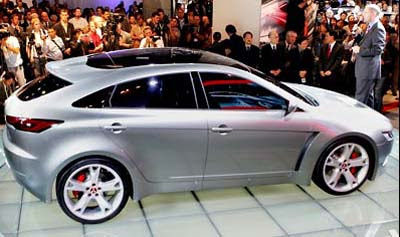 Besides the obvious all new XJ, they are thinking of a 2 door version of the new XF, and a 4 door version of the XK coupe. 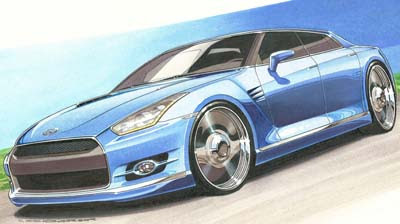 But I guess it would compete against the new Porsche Panamera 4 door. 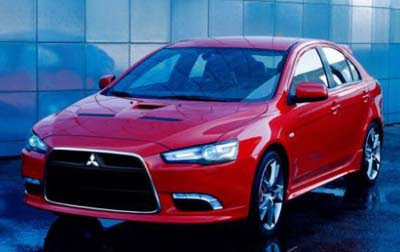 If it looks like the one on this picture, it would be a good looking car. Ford has decided to introduce a few 2009 models really early. 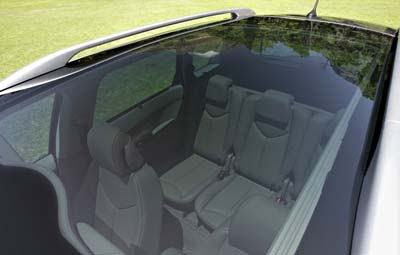 And "Autosavant" report that the new 2008 Focus will finally get rear headrests for the 2009 model year. I mention this here because plenty of you complained about this . 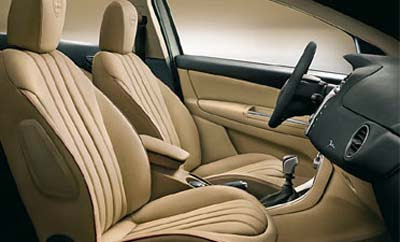 This was really unacceptable for a new car redesigned for 2008. The great news is that Ford is doing something about it, and quickly. 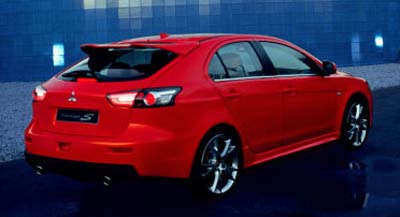 The 2009 Focus might also get a more powerful engine option. It's just too bad the interior design doesn't quite match what you'd expect in 2008. 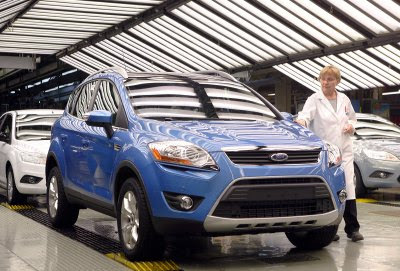 In other small Ford news, the base engine for the Escape is now the new 2.5 Liter engine (maybe the one that will be an option on the Focus). Good for Ford for taking care of these issues so fast. So far I like it. I think this is a genius idea. Infiniti has never been successful at marketing their large luxury sedan against Lexus. 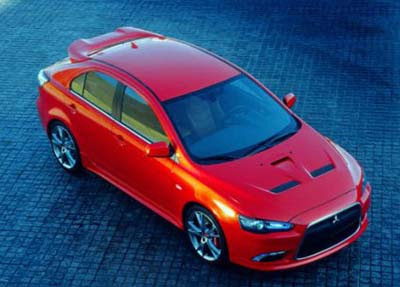 A car like this would provide them with their own sporty personality all the way up to their most expensive model. Something different nobody else offers. This is the car they need to put them on the map, especially in Europe where they start selling cars in a few months. They need to 'find their own voice" and this would do it. In a big way. Not an S class. Not a Genesis. 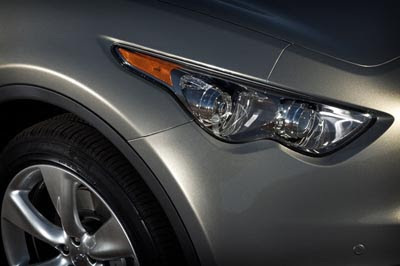 But the new Ssangyong sedan. Granted, it is better looking than any of their SUVs, but what isn't. 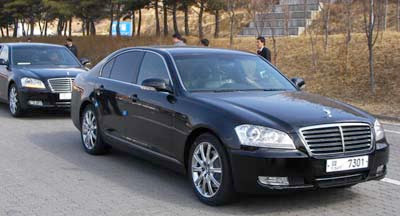 When I was in Korea a few years ago I remember thinking, "what is this Mercedes with a weird logo on it?" That was not a Mercedes but a korean copy named Ssangyong. Well.. the new one still looks like a pathetic Mercedes copy. That's too bad, especially after showing us the concept version a few months ago, that looked nothing at all like this. And so much better. The new A4 looks like a (slightly) smaller A6. So the wagon version looks like... The A6 wagon. 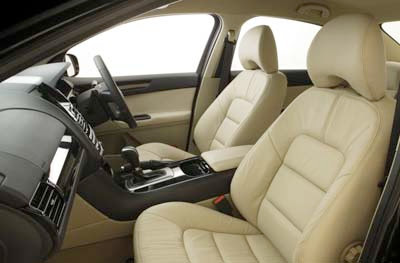 What makes the new A4 special to me is the great interior. That's were they shine compare to the C class and the 3 series. But, in the US, avoid the 2.0 Liter CVT combo at all cost. Unless they vastly improved it from the previous generation. When I drove it last year, I found it to be one assy drivetrain. This one we might actually see over here. They are talking about 160hp with a Turbo. Just when you thought Lancia was pretty much dead. They come up with a great looking car that could change everything for them. 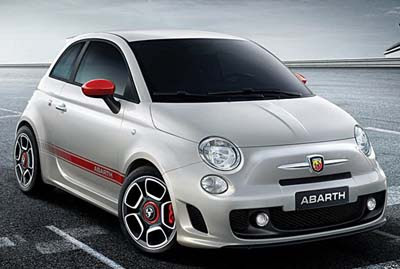 Still based on a Fiat, but with its own design and personality. I guess this is just an illustration, still. No matter what, the real thing will end up looking really close. Just add 2 doors to the 3 door they showed us last week. And again, no matter how many doors, this is a great looking car. 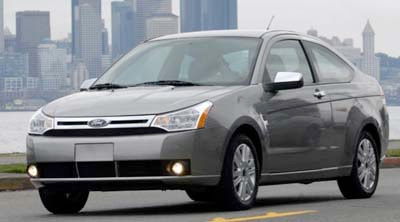 Let's hope Ford brings us at least one of the hatchbacks on top of the regular sedan scheduled for the US market. 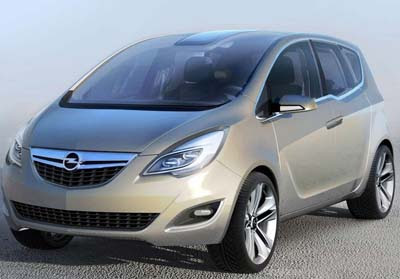 The current Meriva is a cute little car from Opel. This upcoming concept is supposed to give us an idea of what the next one will look like. 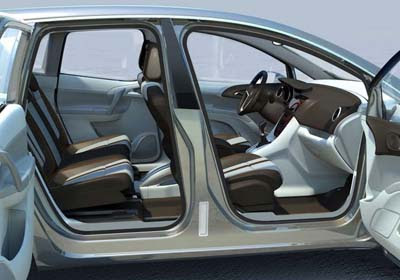 The Minivan style doors are actually a good idea. usually not seen os such a small car. Just another teaser from Saab. 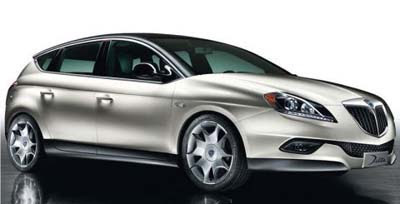 the concept is rumored to be very close to the production model of the upcoming small 9-1. 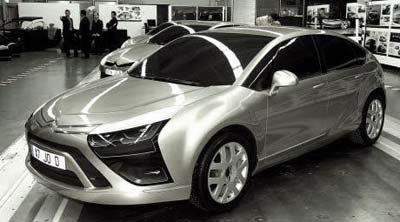 But from this picture, it looks so close to the Concept X from 2001. The Concept X is still good looking. 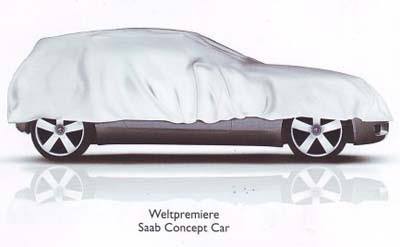 So let's hope this swill be one modern looking Saab. 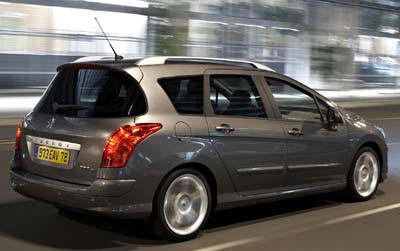 Peugeot wagons pretty much all look nice and modern looking small wagon. the same. But they also all look good. It might be pretty common in European streets, but I can guarantee you it would get really noticed in US streets. It looks much more futuristic than almost anything we can get over here. If you can even find a small wagon to buy that is. This still looks like an illustration to me. But the real thing might be coming out real soon. And looking much better than the rather awkward sedan. 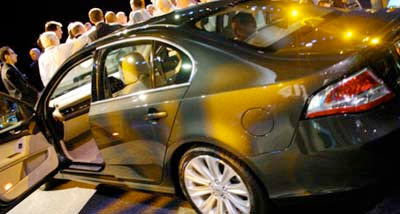 I also hear production of the sedan has been scaled back. So it's not a huge hit. 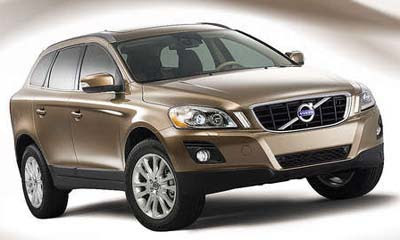 With the XC90 starting at $36 300, let's hope this doesn't start too much past $30 000. The sport version of the cool new 500 is only days away. 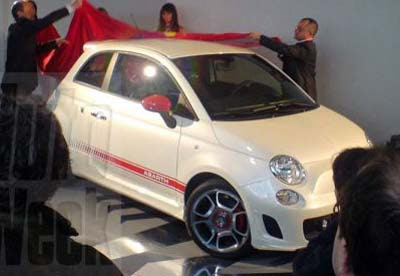 No specs yet, but it sure looks sporty. Someone mentioned here that the "new" Falcon is based on the old platform. And therefore cannot be switched to left hand drive for export. Another big mistake from Ford. This could have been a great Taurus in the US. But instead, they are promessing us a "new" Taurus next year. Great. We'll see what we get. A real new car or yet another facelift version of the Five Hundred. Chinese Lifan SUV coming up soon.